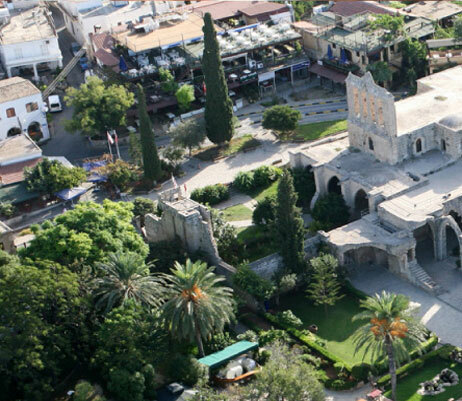 Kyrenia has often been described as the jewel of Cyprus, bringing history to visitors whilst entertaining them. Sense the nostalgia by visiting the historic places and walking through the streets where the smell of jasmine and orange blossom fills your senses. Taste the delicious cuisine with the large selection of restaurants available to suit all tastes or simply enjoy a coffee in one of the many coffee houses. 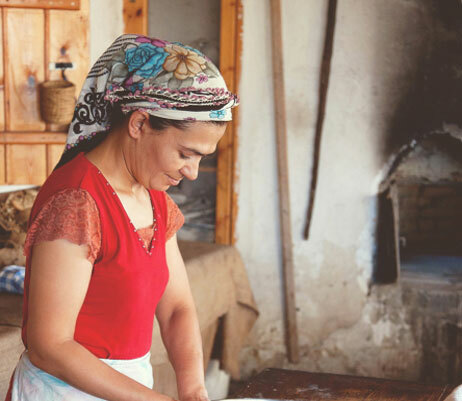 A highlight of a visit to Kyrenia is sure to be a visit to the harbour, backed by the stunning Byzantium castle and Five-finger Mountains. In days gone by, Kyrenia harbour housed warehouses where fruit and vegetables harvested from the countryside were stored in readiness for export. 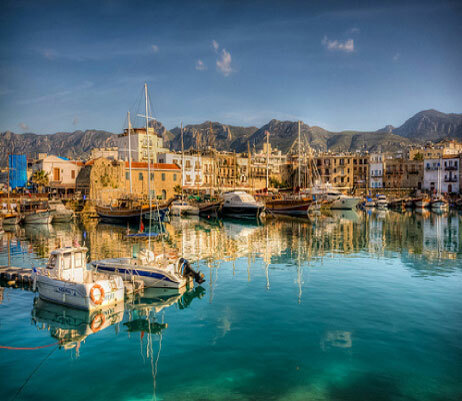 Today, Kyrenia harbour houses fishing boats, yachts, restaurants, gift and souvenir shops as well as cafe bars with tables stretching along the sparkling sea. 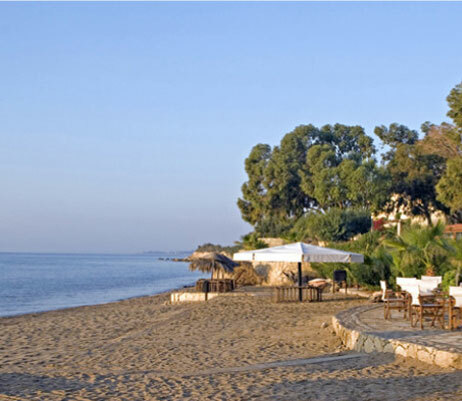 The natural beauty of North Cyprus is evident from the moment you arrive, from the tip of its mountains to the stunningly untouched sandy beaches. The location of Gillham Vineyard Hotel, on the outskirts of the beautiful village of Ilgaz , within the Pine Clad Mountains, amongst mature well maintained gardens means easy access to walking trails that will lead you high up into the mountains where guests can experience the abundance of wildlife. In spring, the mountains come alive with woodland flowers and the song of migrating birds, some of which remain to breed on the island during the summer. 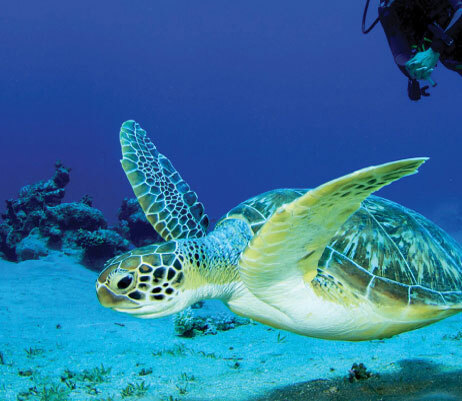 One of the great success stories of wildlife conservation in North Cyprus is the Turtle Protection projects which have been set up to protect the two species of sea turtles who nest on the shores of Northern Cyprus. 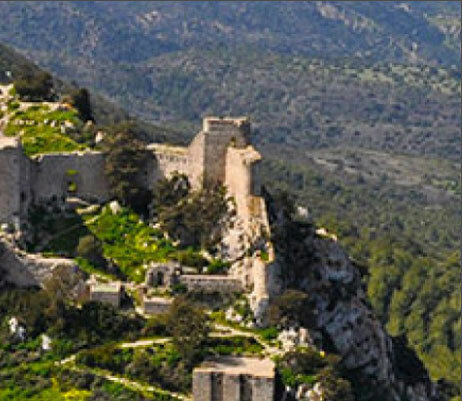 For the lover of nature, North Cyprus is a real discovery just waiting to be made. 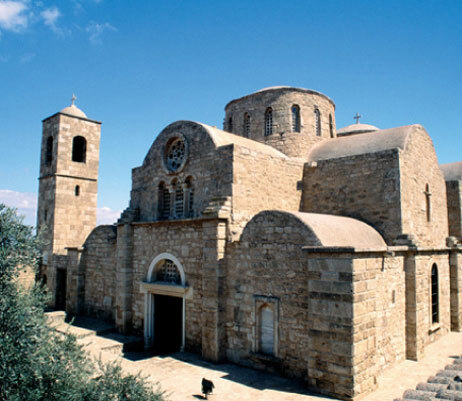 The Island of Cyprus lies at the crossroads between East and West. Due to its strategic location, it has been conquered and ruled by many civilisations throughout history, namely the Assyrians, Egyptians, Persians, Romans, Arabs, Knights Templar, Lusignans, Venetians, Ottomans and the British. 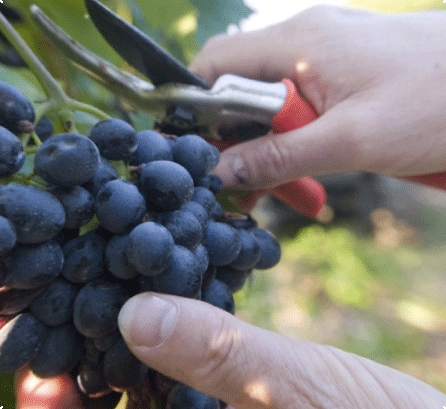 The history of winemaking in Cyprus can be traced back nearly 6,000 years. Indeed, in 2005 a team of archaeologists concluded that some Chalcolithic wine jars, which were discovered in Erimi in the 1930s, were the oldest of their kind in the world, dating back to 3,500 BC. 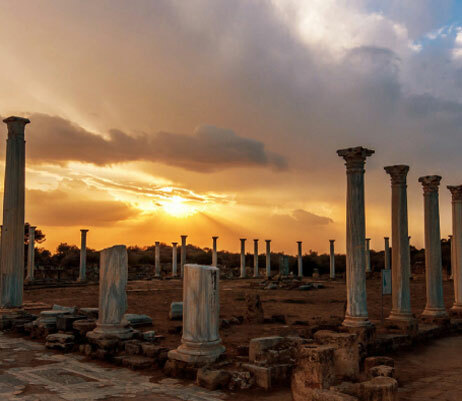 This provided conclusive proof that the first wines in the Mediterranean region were produced in Cyprus, long before the Paphos mosaics were made depicting Dionysus, the god of wine. experience fine dining at Gillham’s Chef Restaurant.